Welcome to the Koru Wellness Aesthetics blog! 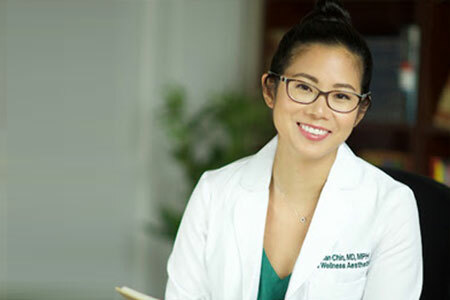 I’m Dr. Vivian Chin and I founded Koru Wellness Aesthetics. I’ll be writing a few posts every now and then. My goal is to focus on my passions – skin care and wellness, with maybe some other musings in between. I hope this platform will start a dialogue between us. (Oh – I also hope to have guest bloggers! It’s always exciting to have guest bloggers.) Be sure to follow us on Facebook and Instagram! Thanks for stopping by and stay tuned for my first post, coming soon!